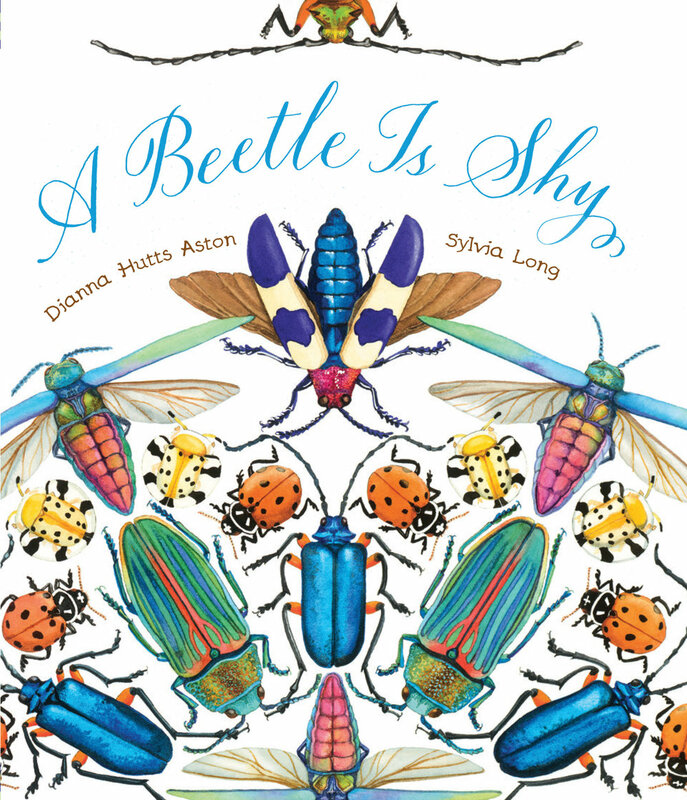 A Beetle Is Shy, by Dianna Hutts Aston and Sylvia Long (Illustrator). Chronicle Books, 2016. A well-illustrated picture book that utilizes colorful and lifelike artwork to highlight the diversity of form seen in beetles.